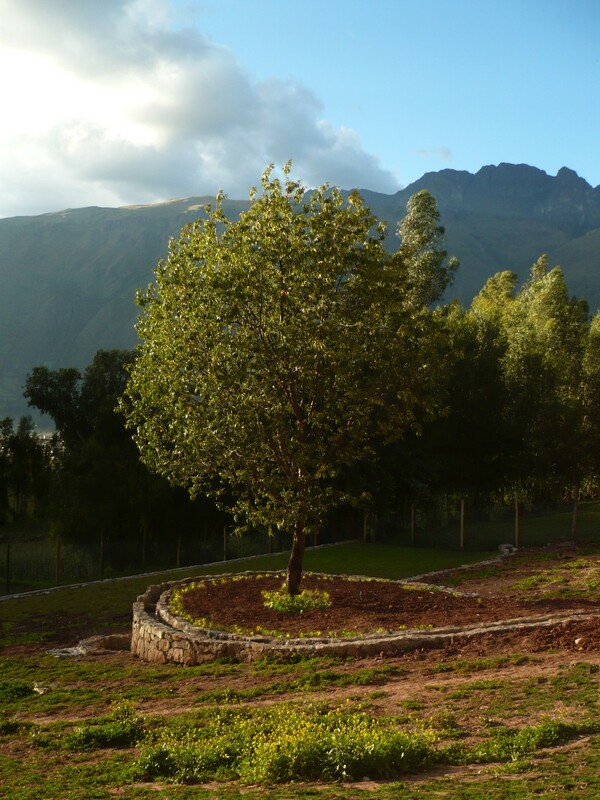 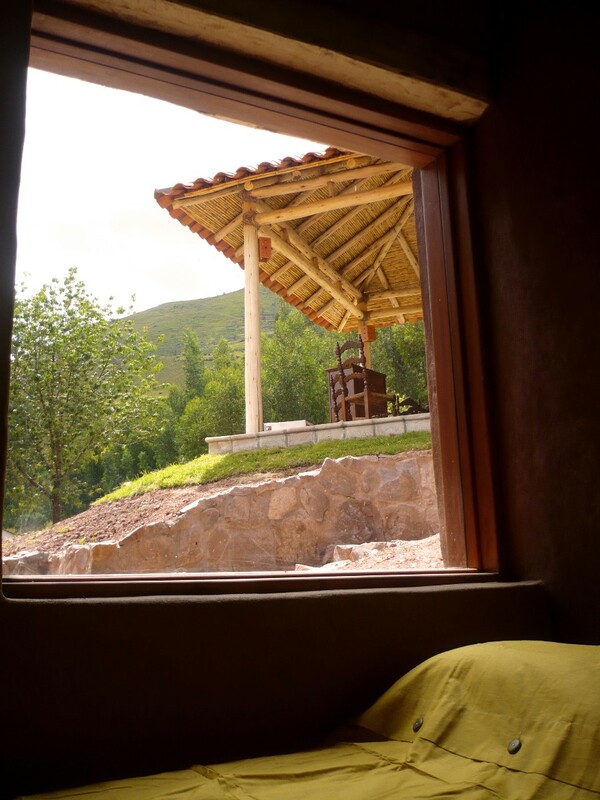 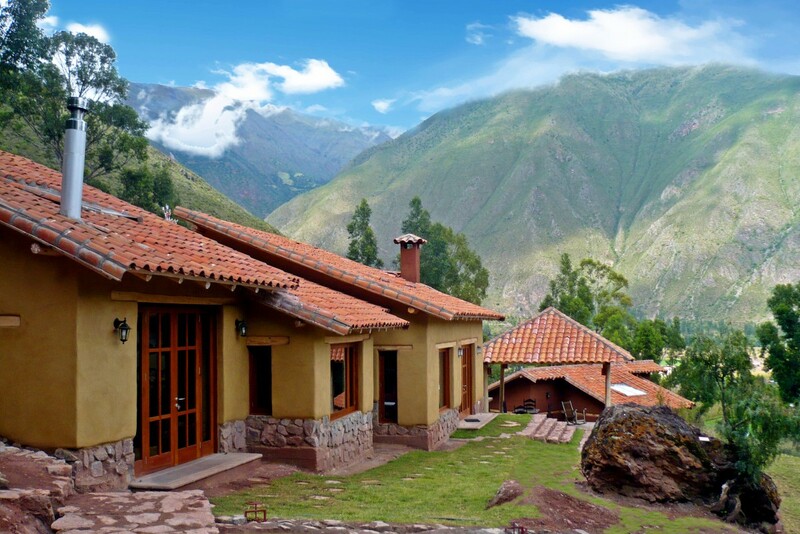 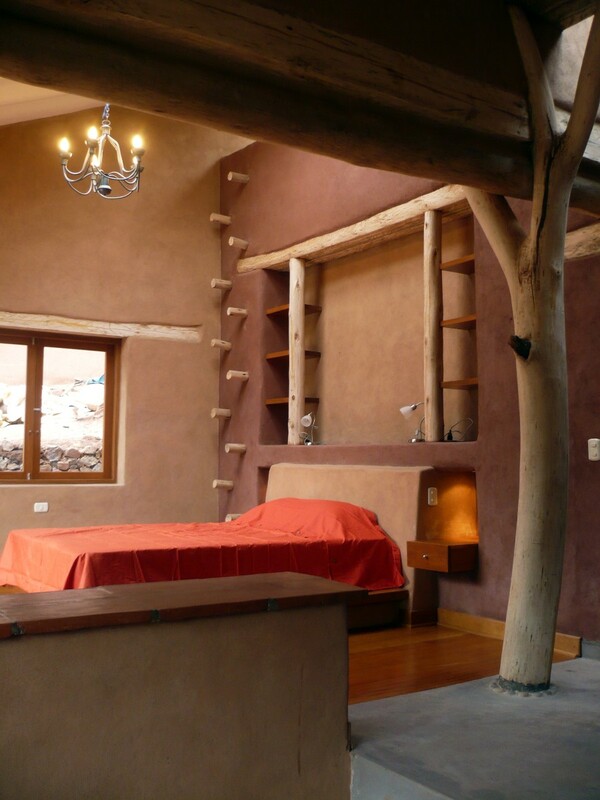 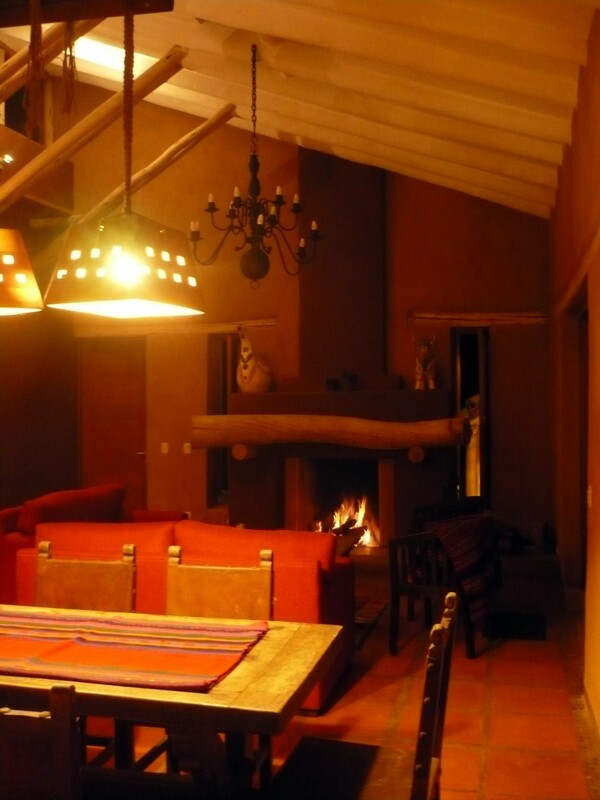 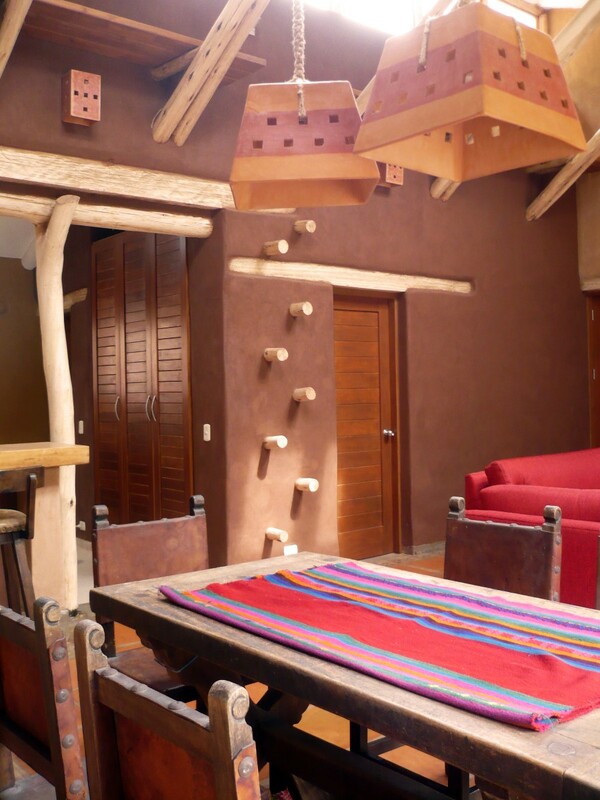 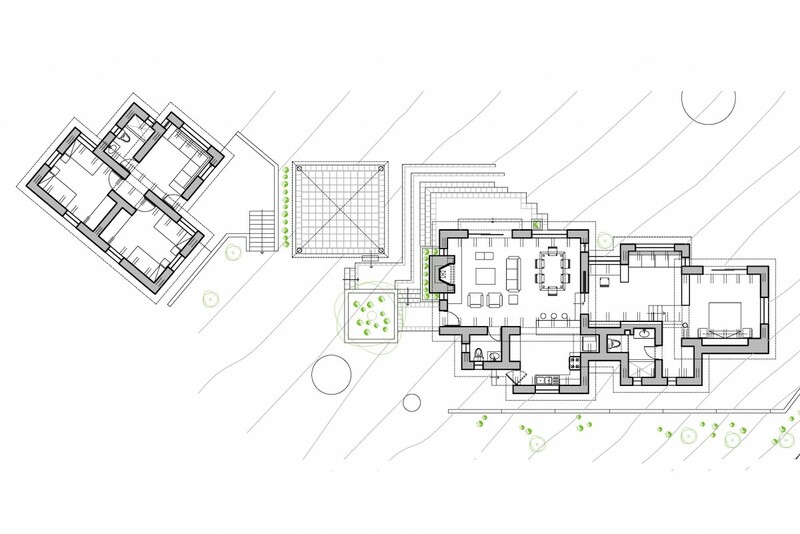 The brief for this project was to build a holiday house situated in the Urubamba Sacred Valley, originally home to the great Inca culture and a place where many of the ancient traditions still remain. 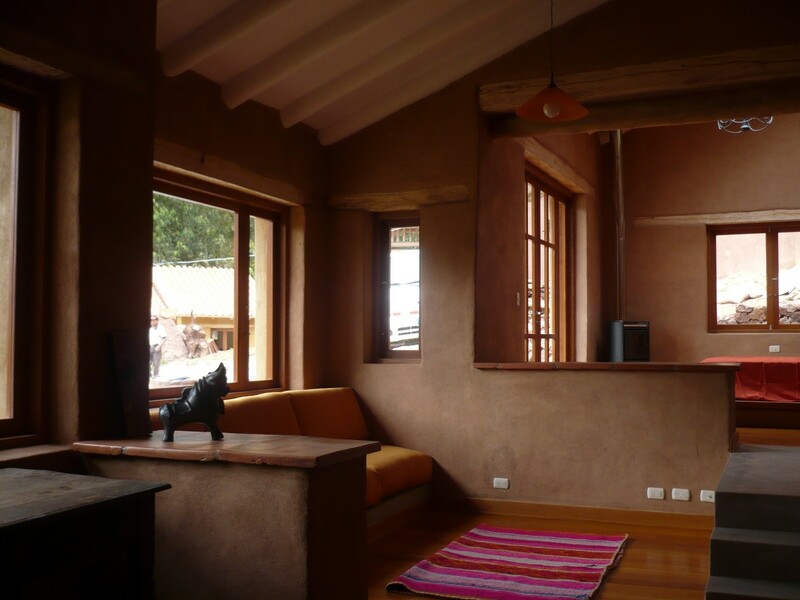 The house is organised through three separate buildings, the main house, guest house and guard house and was constructed using only local materials and techniques. 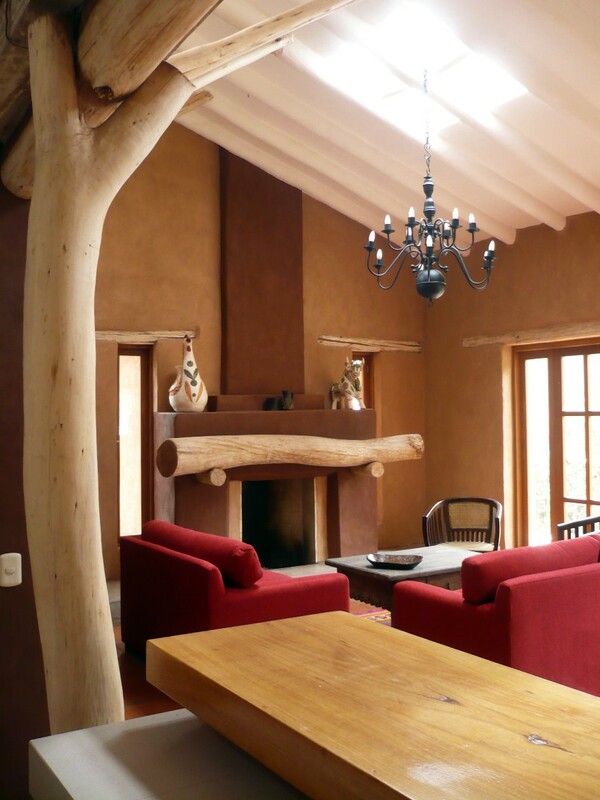 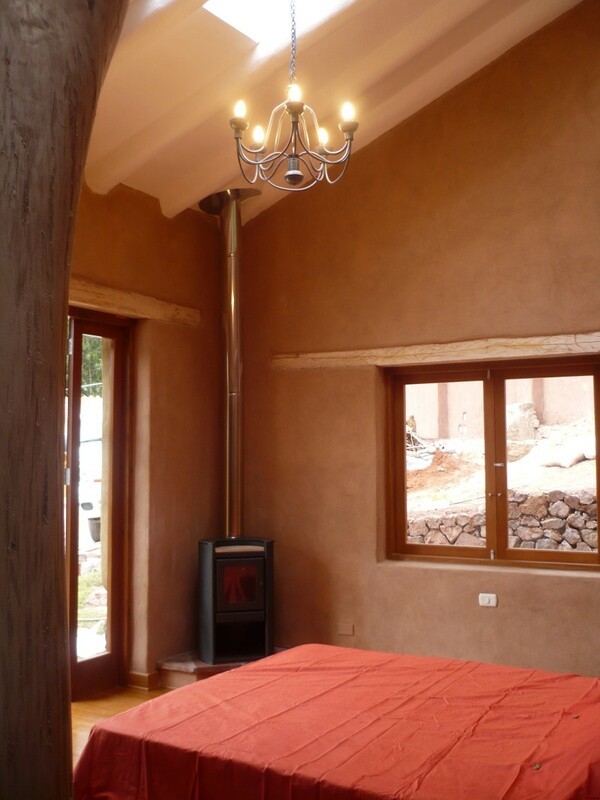 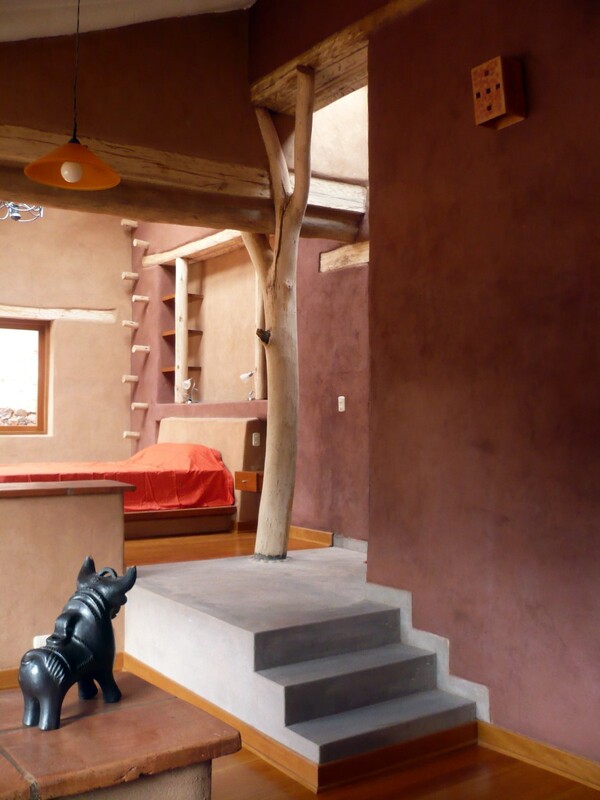 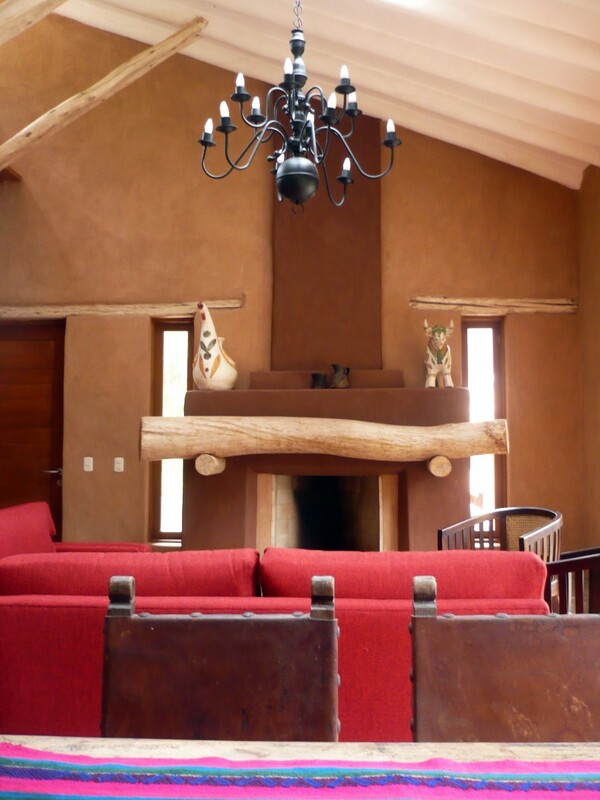 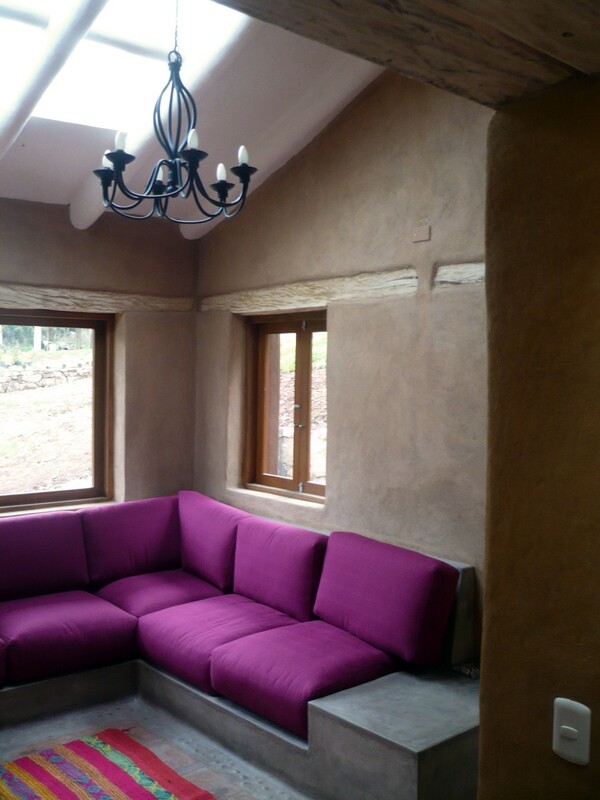 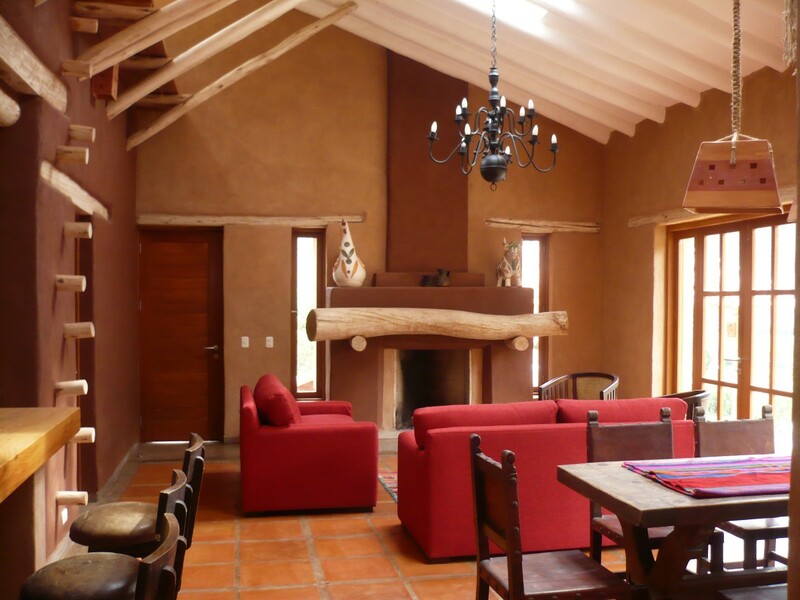 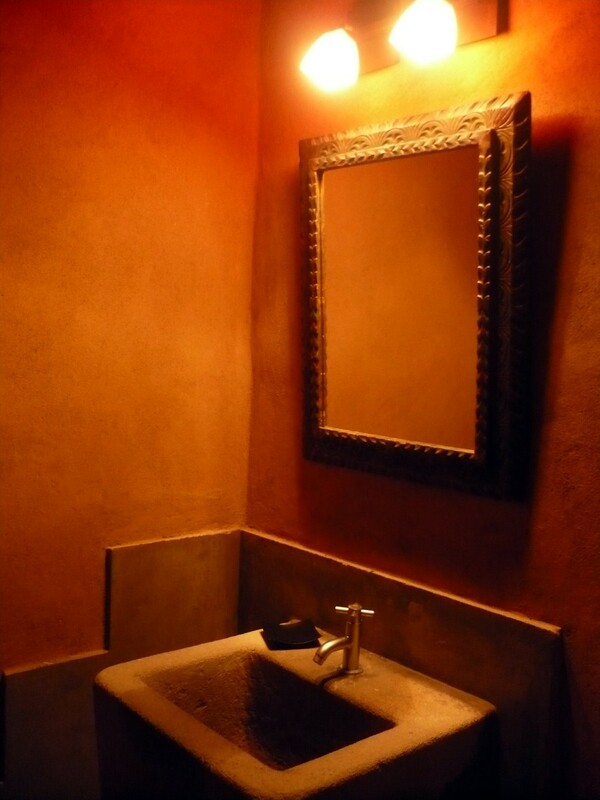 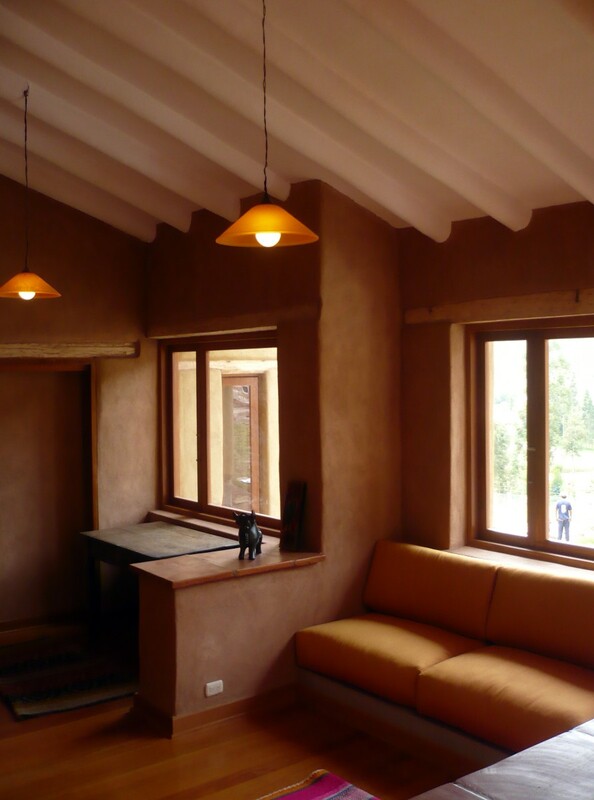 Made from mud bricks created from soil on site and handcrafted mud roof tiles, the house has a small carbon footprint and blends in with the surrounding environment. 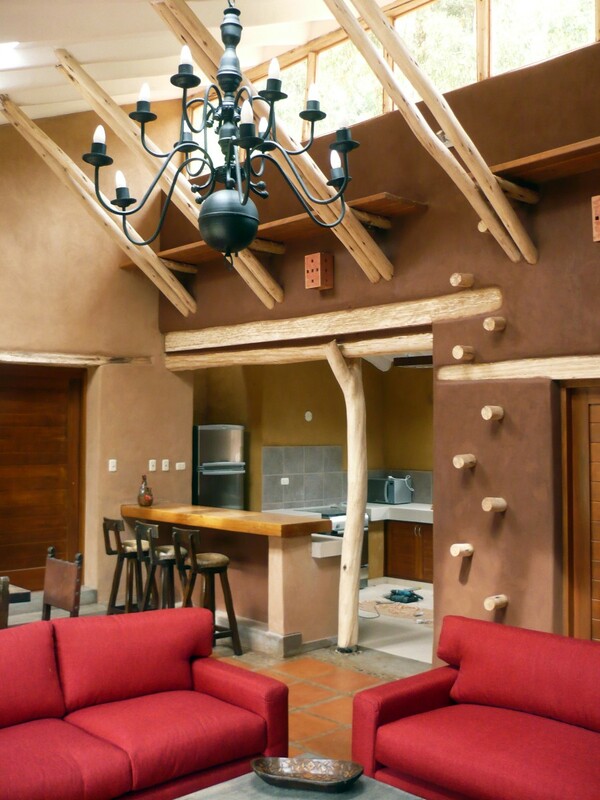 The ceiling, made from Eucalyptus tree trunk beams covered by reeds and plaster allows plenty of natural light to filter through. 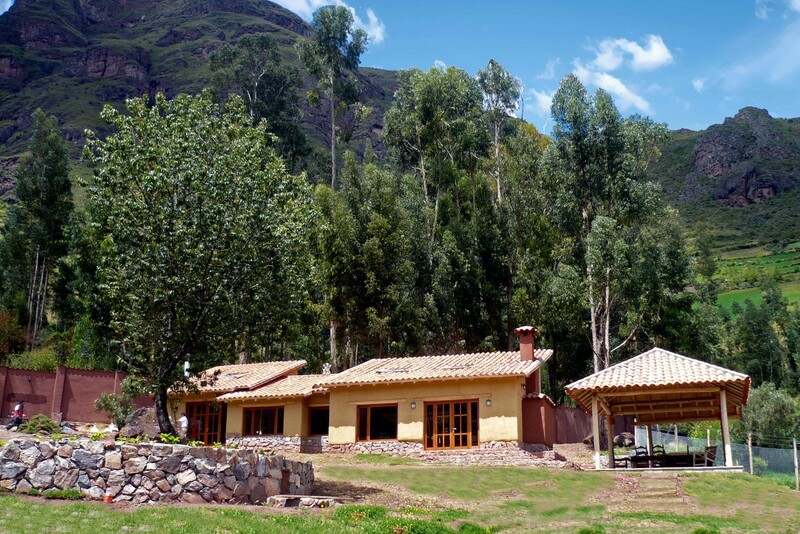 Located on the side of a hill,replicas relojes the house has panoramic views of the Valley on one side and Mt Pitusiray on the other. 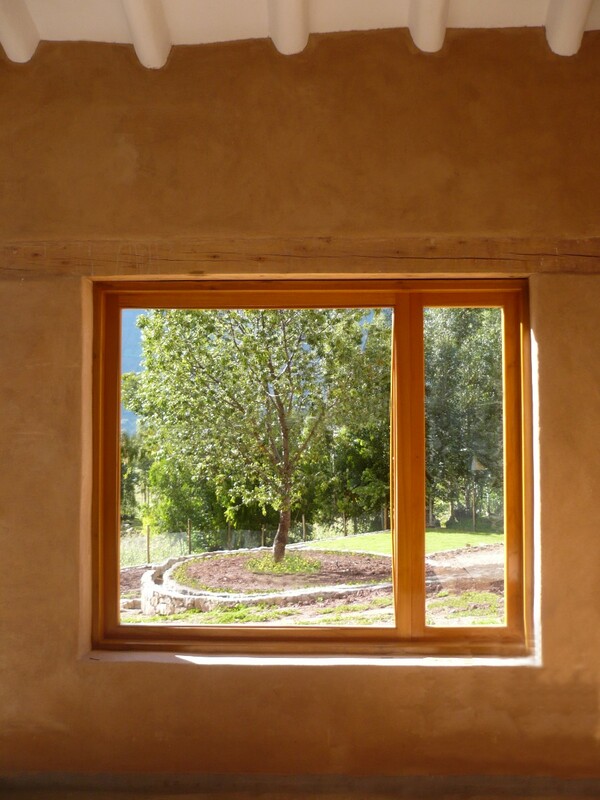 Awards: BDAA National Design Awards 2014 - Commendation "Residential Sustainable Buildings"